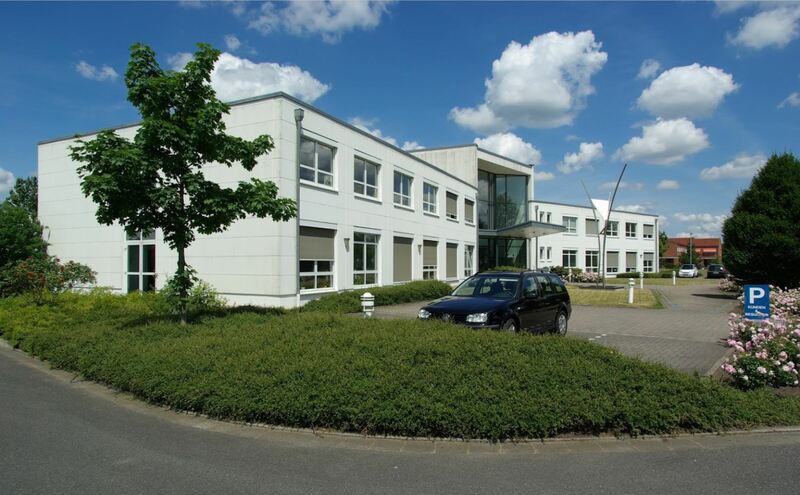 Due to expansion of Activities in Europe, UNIQCHEM GmbH moves their office and lab in Germany from Duisburg to Nordhorn. Here we have space for future expansion and able to execute customers request and customer modifications for the products on demand. To be customer focused and giving the best customized solutions Technical service and Product development is key for UNIQCHEM. The lab on our previous location had become too small. 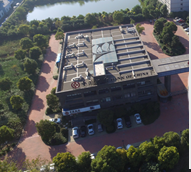 Our new location for our lab and R&D in Shanghai has moved to the Institute for Nanotechnology in Minhang district. Here we have the potential to grow and expand for the future. Big advantage is our corporation with the institute to be able to use their equipment for analysis, like particle size analyzers, electronic microscopy, Contact angle measurement and many more. The growth of UNIQCHEM didn’t stay unrecognized. More and more colleagues have joined UNIQCHEM in the last years due to the natural growth of the company. The location for lab and office became too small. For that reason UNIQCHEM decided to seperate the lab facilities and office facilities. 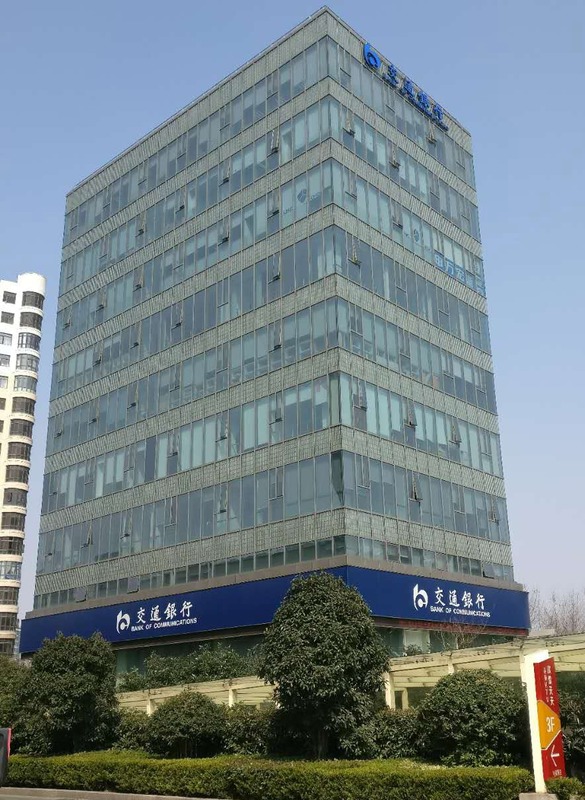 By Jan 1 2016 UNIQCHEM moved to Humin road (near Lianhua station, line 1) the new office in the Sovereign building on the 7th floor. Marketing, sales, admin and customer service is now located on this location. 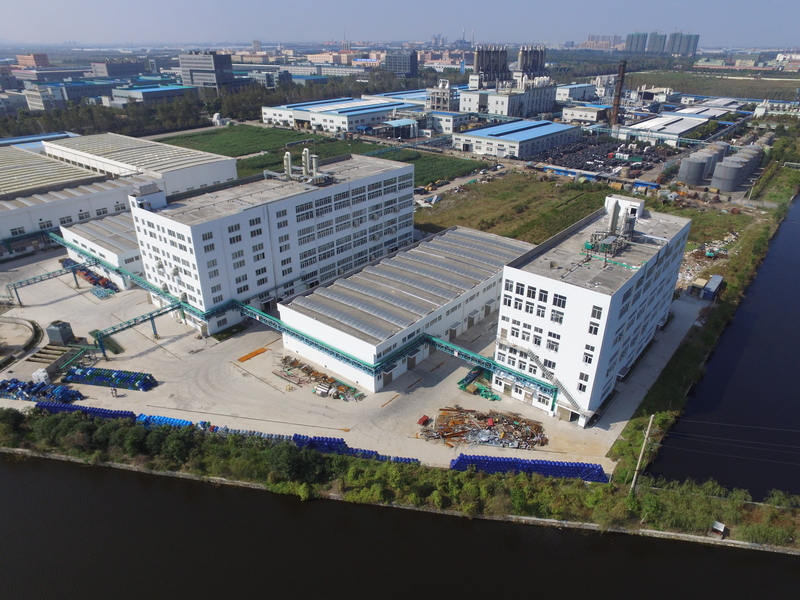 To further improve and able to customize product for customers, UNIQCHEM has opened in Chan their R&D facilities in Shanghai as well in Xiaoshan. 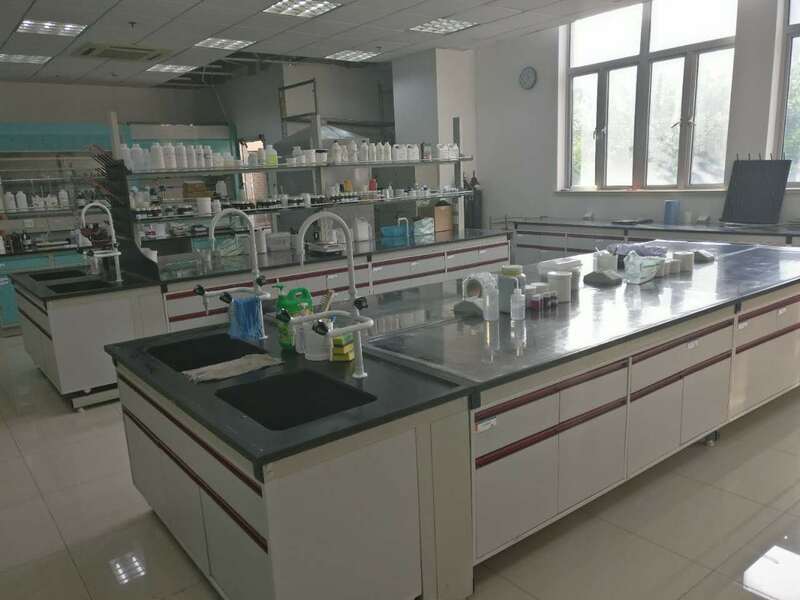 The facility in Xiaoshan will be mainly used for the development of new chemistries. 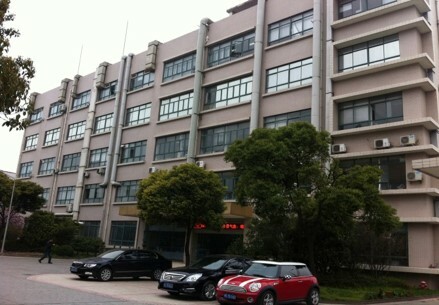 Under supervision of Dr. Qian new products technologies and chemistries will be developed. Uniqchem opens their new lab and office in Shanghai. Last year Uniqchem opened their lab in Shanghai to support the Chinese market with their technical service. With the installation of the lab the office of Uniqchem Shanghai moved to be together on one location.By the excellent growth in China the lab and office facilities have become after 1 year too small and therefore the office and the lab has been expended so it will be ready for the coming years growth.In the short history of Uniqchem in China is this an excellent achievement.